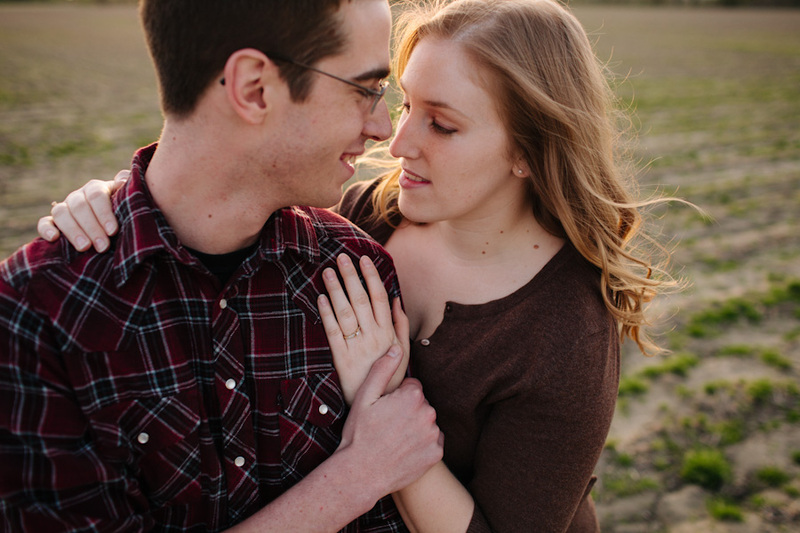 Here are some engagement pictures from Lisa & Clarence. We had lots of fun with them… and Gabe even taught us some cool things about Ninja Turtles. Pretty cool, huh? Can’t wait for their wedding in a few weeks!